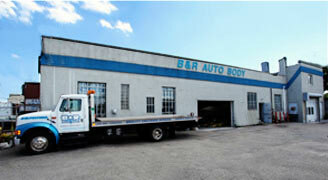 At B & R Auto Body we do not just handle your car like it is our own but we treat you like family. 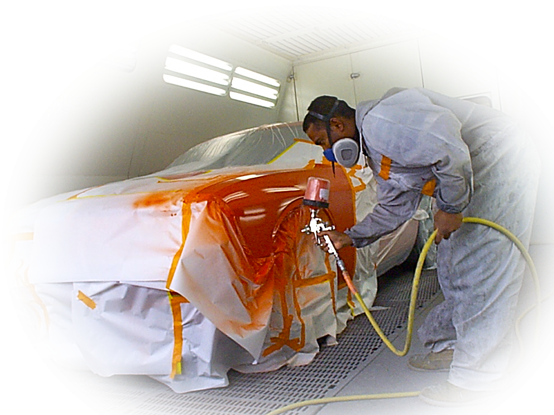 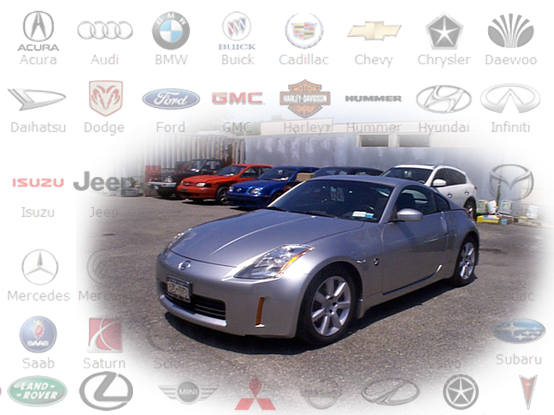 From the initial evaluation, to us dealing with the insurance company and complete repair of your car. 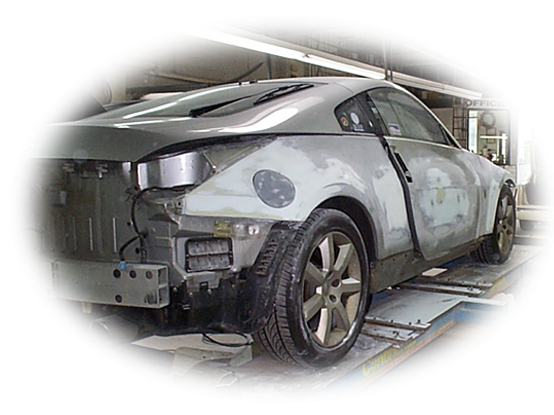 B&R Auto Body wants to get you back on the road quickly, with a automobile that looks like it just came off the Showroom Floor.